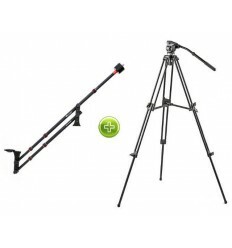 The Falcon Eyes Camera Slider STK-08-1.5 is developed for producing stabilized footage. 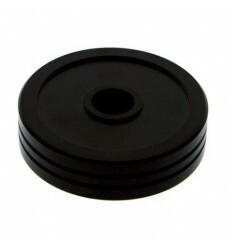 The slider is made with non-reflective black anodized finishing, providing smooth sliding and long lasting durability. 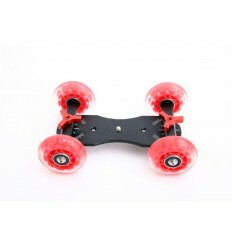 Legs are adjustable in various angles for achieving horizontal movement. 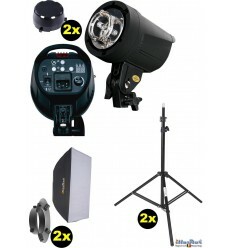 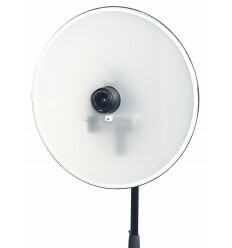 The STK-08-1.5 can be mounted on two tripods (not included) for more flexibility. 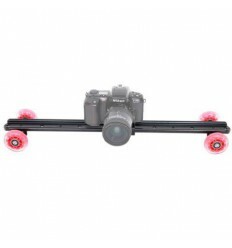 The slider is manually controlled, so that different speed and shooting style can be adjusted. 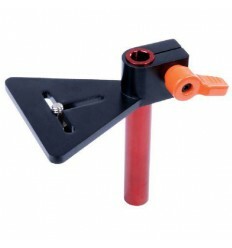 It is adjustable in three sizes of lengths: 50, 100 and 150 cm. 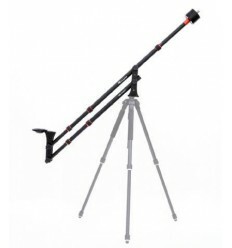 STK-08-1.5 is a well designed lightweight unit which is ideal for outdoor, it also comes with a nice nylon kit bag for easy carriage.